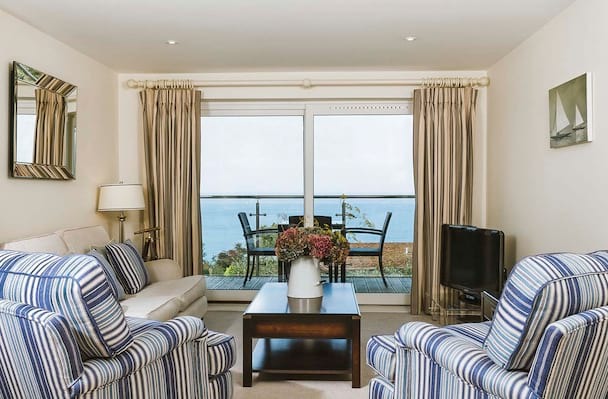 Cornish Gems are delighted to welcome Hawkes Point, a collection of 15 luxury coastal apartments at The Sands, Carbis Bay. These smart contemporary holiday homes have been thoughtfully created for those guests looking to live the holiday highlife. Think breathtaking sea views, stylish interiors and the finest luxury furnishings and linens in a postcard-perfect setting near St Ives. 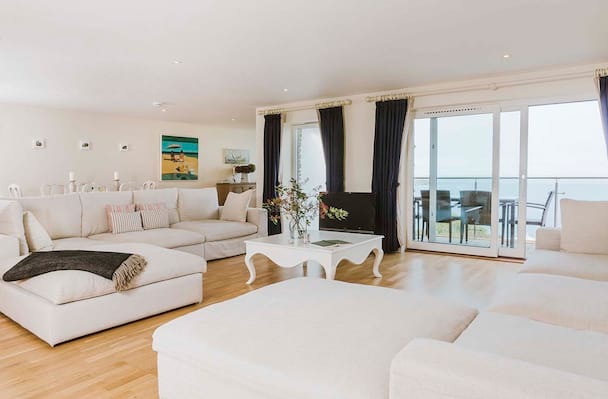 Whether you're looking for a romantic hideaway or a family break these one, two and three bedroom luxury apartments and penthouses are perfect for a coastal escape to Cornwall. View the Hawkes Point collection below or visit the home page to search for your dates and view the full Cornish Gems portfolio.